Filmmaker Deborah Riley shines a deserving spotlight on a group of Black athletes who change the face of the Olympics. The 2016 Olympic Games are fast approaching and a new documentary is shedding some light on a group of extraordinary African-American Olympians who never got their just due. 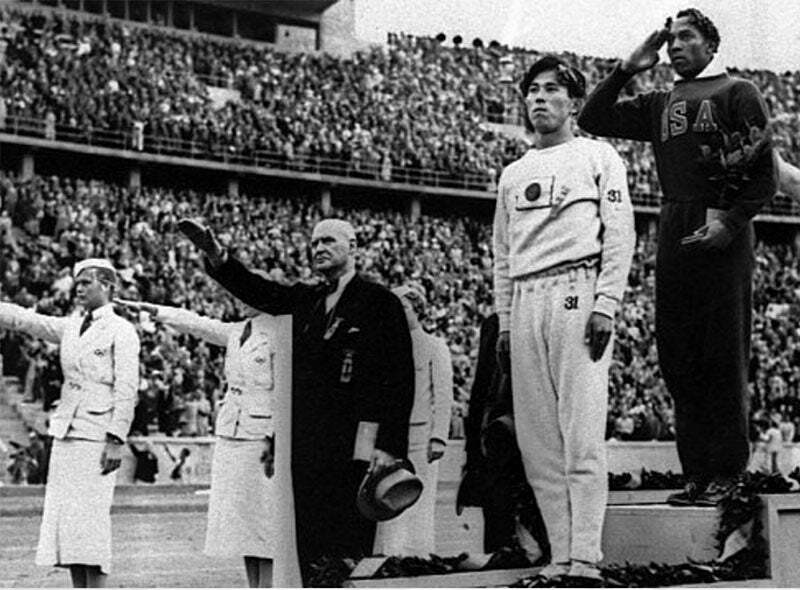 Olympic Pride, American Prejudice tells the story of 17 Black athletes who participated in the 1936 Olympic Games in Berlin, Germany, but were rarely spoken about in the media or documented in the history books. Through the eyes of visionary and talented filmmaker Deobrah Riley Draper, the world gets a crash course on this group of extraordinary athletes who forever changed the face of the Olympics just before the early stages of the iconic Civil Rights Movement and laid the foundation for the many other professional athletes of color who have gone on to achieve Olympic greatness. Subscribe to ESSENCE’s daily newsletter for the latest in hair, beauty, style and celebrity news. Check out the trailer for the documentary in full below and click HERE for more information on how to get tickets to see it in theateres. Olympic Pride, American Prejudice hits select theaters on Friday, August 5.